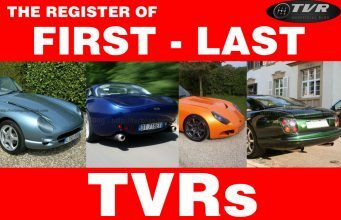 With some more 30 TVRs currently here in Italy (check the Register of Italian TVRs) this was really an event. A boring, rainy and grey day suddenly made sense. 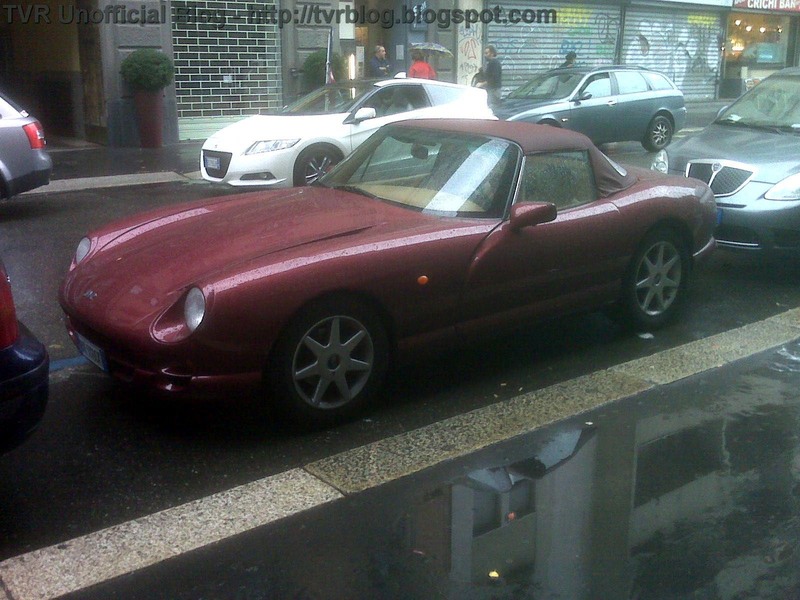 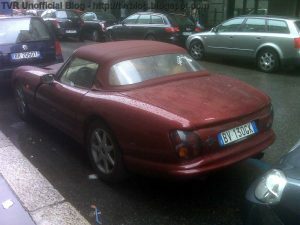 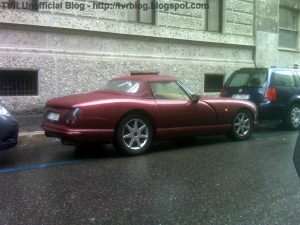 In the centre of Milan, near Porta Venezia square, two days ago at 3:30 pm I spotted a wonderful TVR Chimaera 500 with left Hand Drive in raspberry paint for body and folding top (the cockpit was made with cream leather). 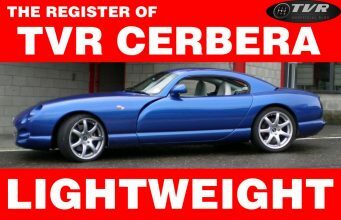 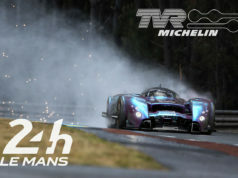 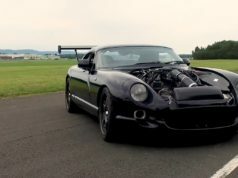 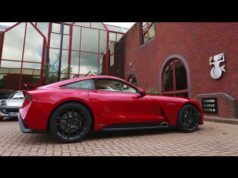 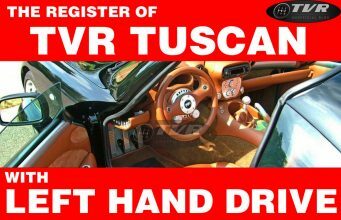 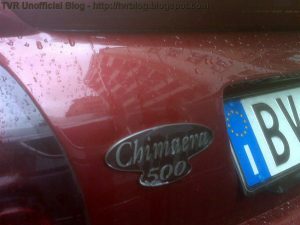 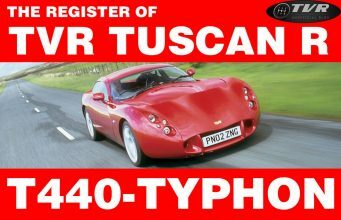 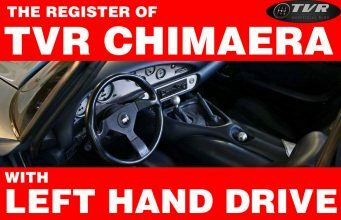 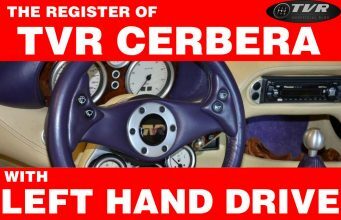 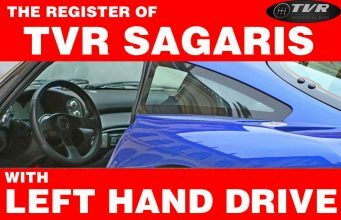 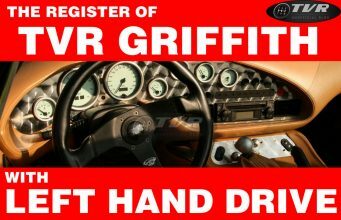 This car allow me to update the Register of TVR Chimaera with Left Hand Drive.